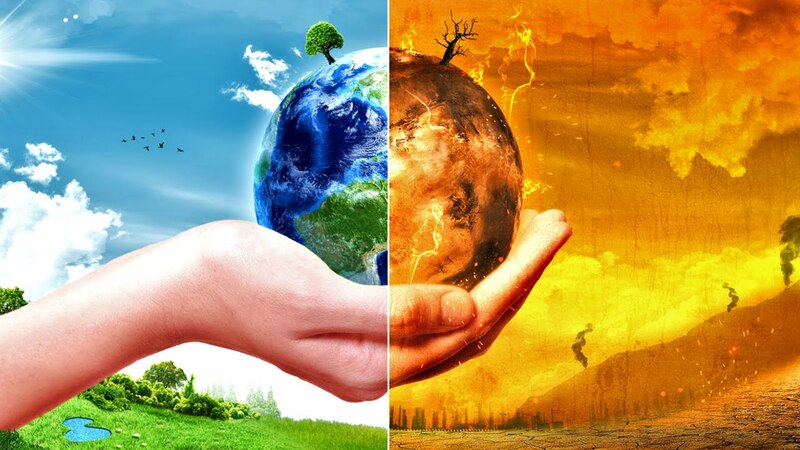 A US$5 million prize competition is seeking to identify new models of global co-operation capable of handling the most serious threats to humanity including climate change, weapons of mass destruction and extreme poverty. The Global Challenges Prize 2017: A New Shape was launched today by the Stockholm-based Global Challenges Foundation, set up with the aim of deepening and understanding of global risks and achieving more effective responses to them.The prize competition is based on the premise that the current system of global governance that has evolved since World War II is no longer equipped to deal with 21st century risks. These risks transcend national borders and can affect populations anywhere in the world, including India the second most populated country in the world. India is amongst one of the many countries where impacts of global catastrophic risks will have far reaching impacts, the Chennai floods or the Cauvery water dispute owing to depletion of natural resources being the recent examples. The competition pledges to bring together the brightest minds and visionary thinkers in India, across academia, policy-making, civil society, business, technology or law, in order to contribute to the re-shaping of global governance and to safeguard our future generations. Globally, this outreach effort even includes collaborating closely with experts and practitioners currently working within existing global governance institutions such as the United Nations. The New Shape Prize will challenge entrants to design frameworks for international decision-making equipped to address today’s global challenges with a focus on climate change, major environmental damage, violent conflict (including nuclear and other weapons of mass destruction) and extreme poverty. ​Entrants are also asked to consider the implications of a rising world population, forecast by the United Nations to reach 11bn by 2100. The prize is open to anyone – individuals, groups and organisations – anywhere in the world. “Today’s risks are so dangerous and so global in their nature they’ve outrun the international system’s ability to deal with them, we’re trying to solve today’s problems with yesterday’s tools. We believe a new shape of collaboration is needed to address the most critical challenges in our globalised world.” said Global Challenges Foundation founder Laszlo Szombatfalvy, an investor, author and philanthropist who built his career in Sweden through the successful analysis of financial risk. The Global Challenges Foundation said it was committed to promoting the winning ideas following their announcement in order to generate debate around how they could be implemented and to support promising entrants to develop their ideas where appropriate. Through its New Shape Prize, the Global Challenges Foundation hopes to stimulate urgent global debate at the highest levels about how the world community manages global risks and to contribute to the re-shaping of global governance in order to safeguard future generations.